Navigator system offers world class support and maintenance for Cisco® UCS C210 M2 Server . 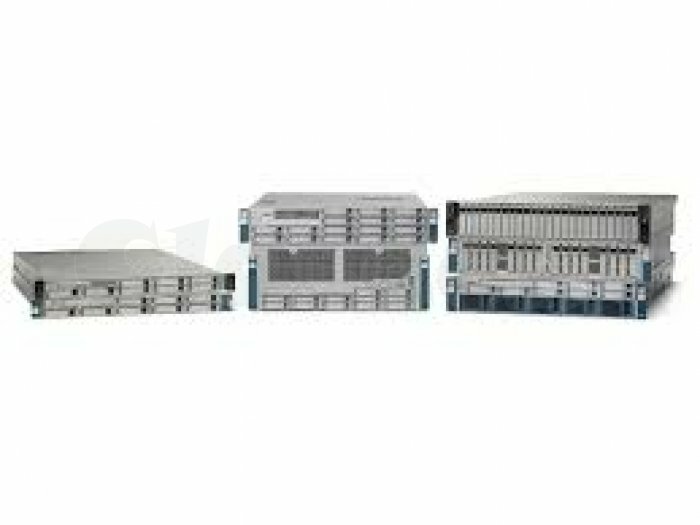 Navigator system supports your Small Business Server Cisco® UCS C210 M2 with proactive and preventive hardware maintenance support to avoid any unexpected failure or downtime of your server.We provide server installation,maintenance,setups and upgrades at affordable cost. Navigator systems is the leading provider of Third-party maintenance and hybrid support for Cisco hardware in India. We provide multi vendor support for all your data centre hardware including Servers ,Storage and networking hardware . Our efficient,Comprehensive and reliable IT support service will extend the life of your Cisco® UCS C210 M2 Server even though hardware support from Cisco® having ended or ending in the coming years.